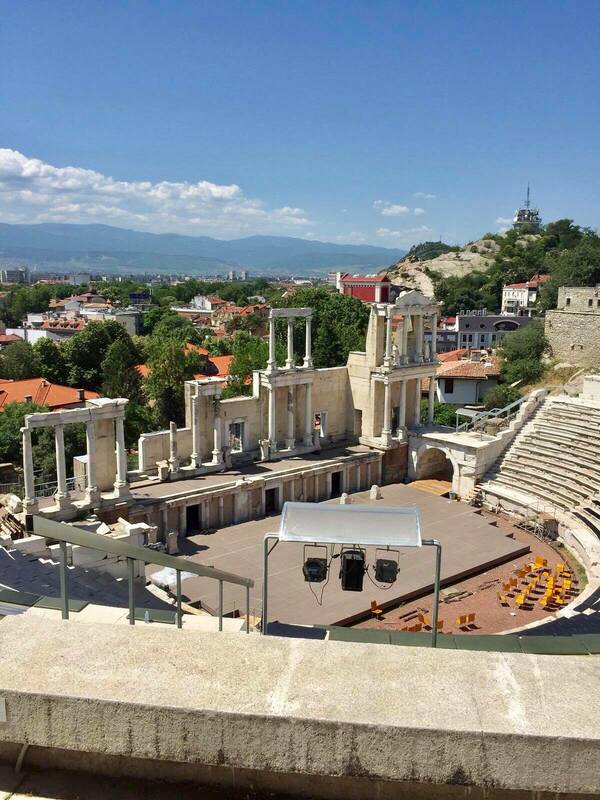 Unearth the wonders of the 6th oldest city in the world, Plovdiv. 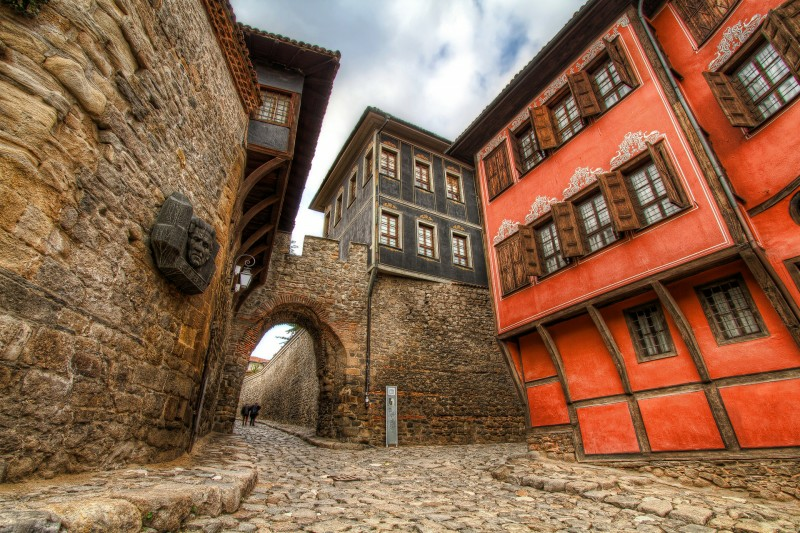 Plovdiv has over 8000 years of ample history! 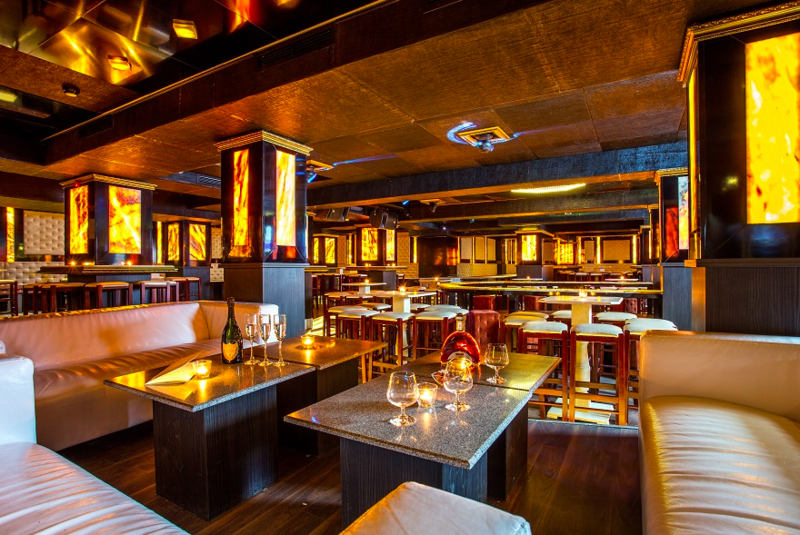 It is a lively cultural and educational hub with exciting gastronomy. 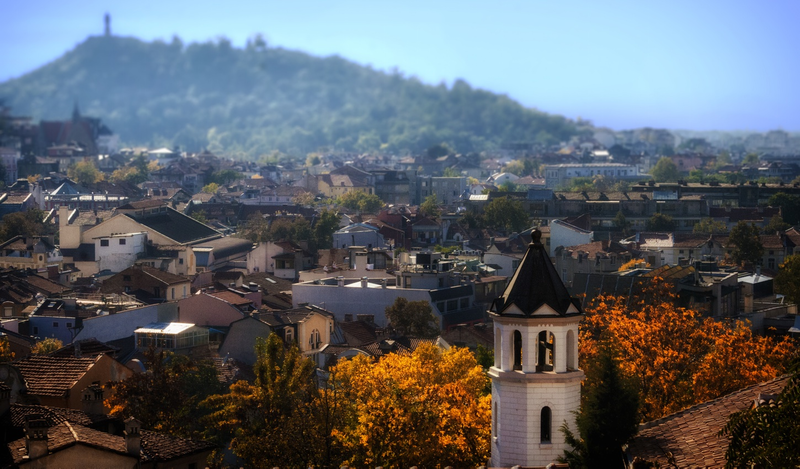 Plovdiv is situated in the heart of Bulgaria, surrounded by mighty pine-forest-covered mountains and breathtaking nature. 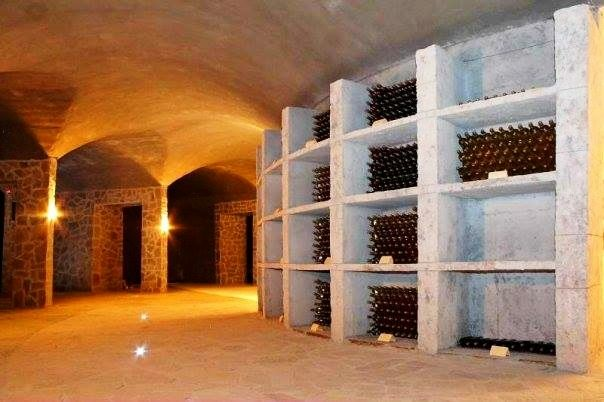 It boasts an exquisite winery that exhibits wine-making utensils and appliances found during archaeological excavations that prove that Thracians made and drank wine since as far back as the V or VI century BC. This is an inspiring and magical setting to reconnect with yourself, find some tranquillity and soak up the local culture. 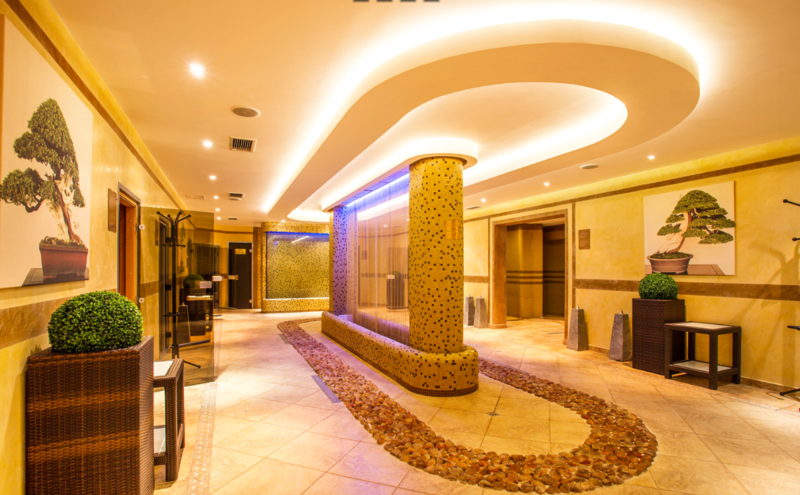 We will stay in one of the best SPA complexes in the country! 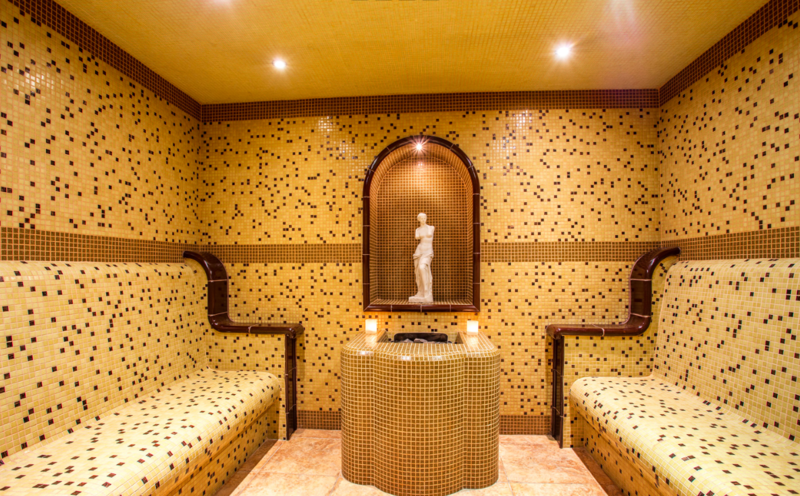 It is supplied by waters from natural mineral springs famous for their healing powers. 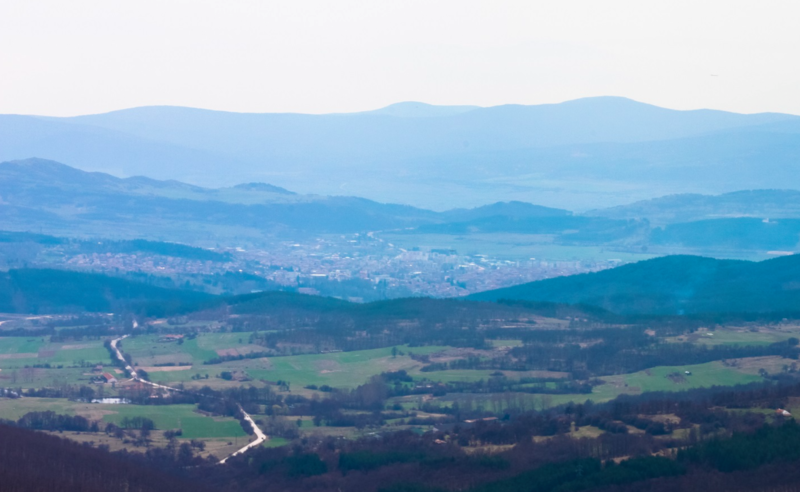 Throughout the week we will enjoy traditional Bulgarian cuisine, prepared exclusively from bio-products, and take part in some unique and interesting excursions and activities. The area is one of the oldest wine terroirs in the world. The research and restoration of archaeological monuments in the region are some of the causes we support because we think that we, as Bulgarians, should be proud to be the heirs of such ancient history, and must do our best to preserve our cultural legacy and popularise it in the country and worldwide. 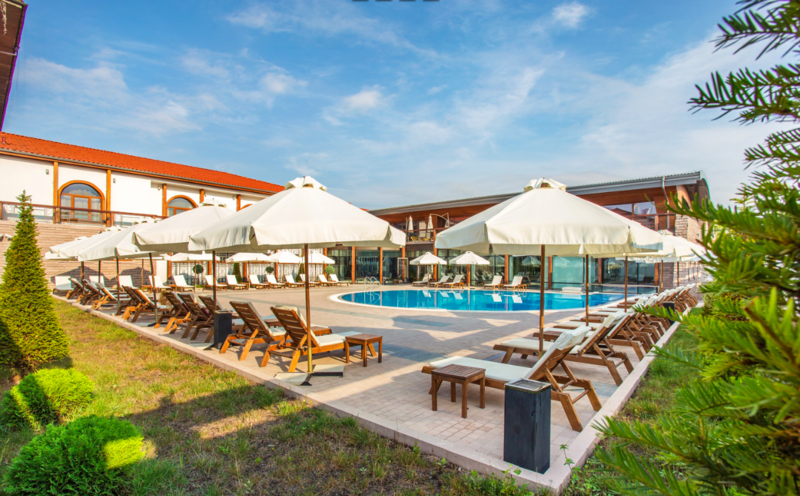 We’ll chill around the pool together, soak in the Jacuzzi, doze off in the sauna; take long walks and explore the ancient Thracian architecture of the 6th oldest city in the world and European Capital of Culture for 2019. 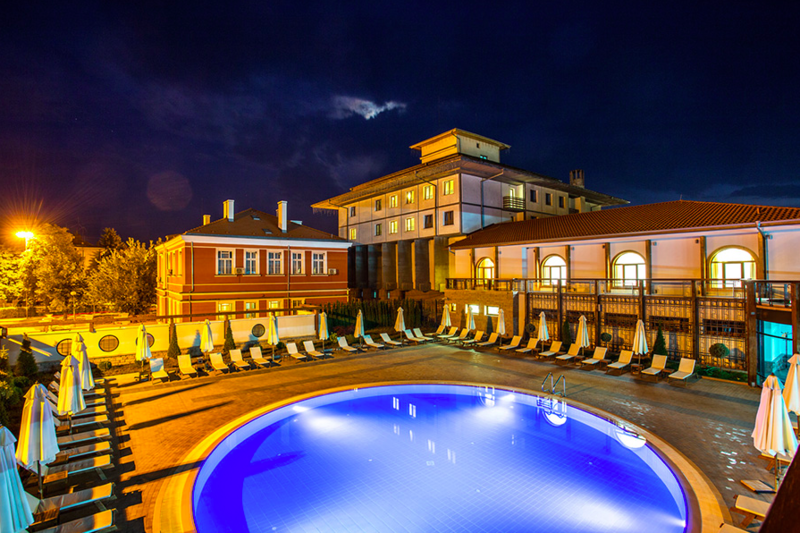 Oh, and yes, we will drink exquisite wines and visit the wineries where the wholesome drink is extracted from juicy Bulgarian grapes! Afternoon flight London Stansted-Plovdiv, arriving in Plovdiv around 10.00 pm. Check-in at hotel near the city centre. 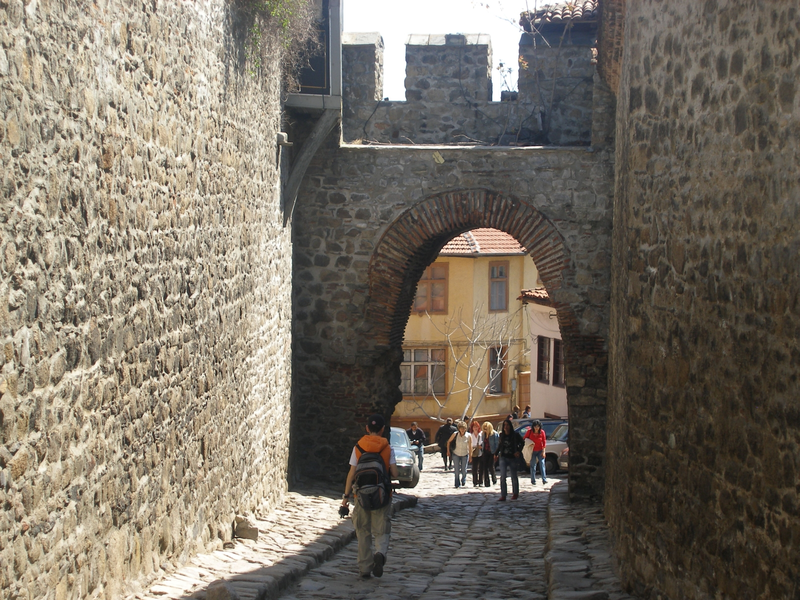 Free city tour around the Old Town of Plovdiv with an English speaking guide. 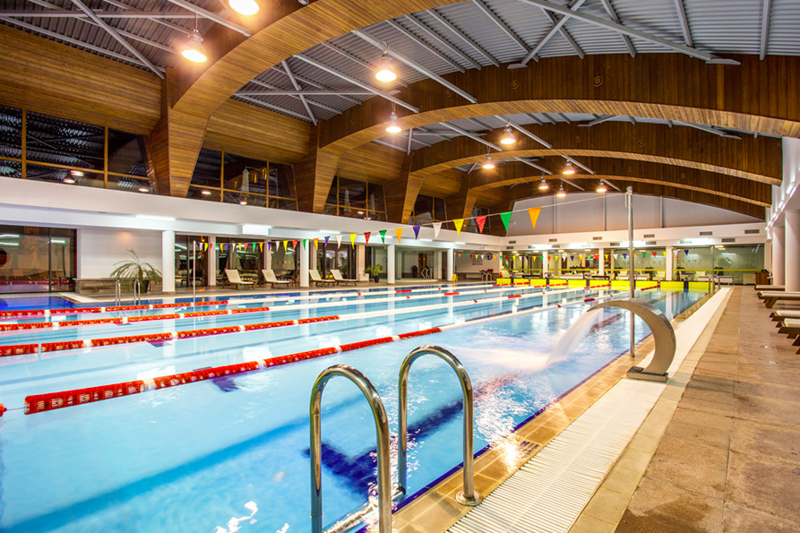 Leisure day in the hotel's spa centre – swimming pool, sauna, jaccuzzi and a 2-hour get together meeting. Visit of Starosel Thracian cult village and a guided tour. Free time in the hotel's spa center. 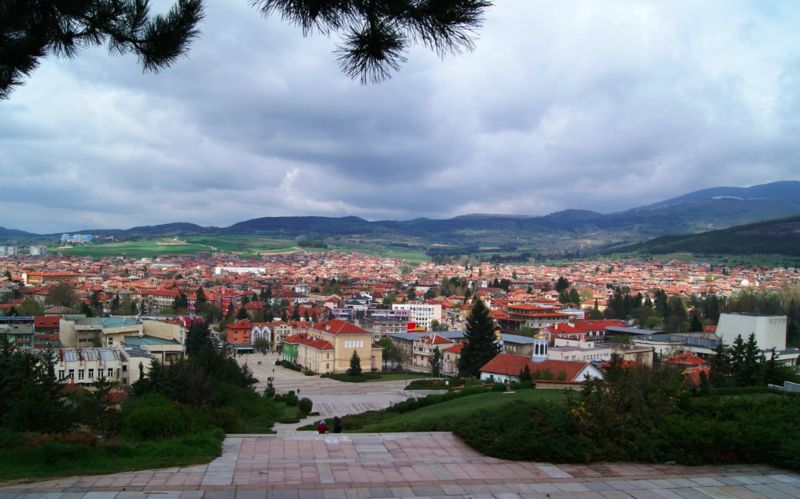 12.00 pm departure for Plovdiv. Free time in the City centre for shopping, sightseeing and leisure. It was fantastic. The tour was great, the provided information was really accurate and interestingly presented. Both hotels were providing great facilities and service. I have visited in the middle of May and weather was beautiful.